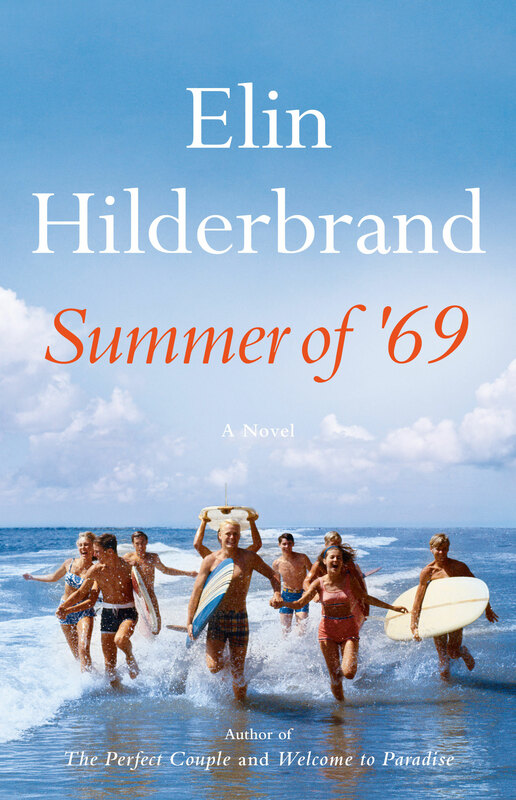 Four siblings experience the drama, intrigue, and upheaval of a summer when everything changed, in New York Times bestselling author Elin Hilderbrand’s first historical novel. Welcome to the most tumultuous summer of the twentieth century. It’s 1969, and for the Levin family, the times they are a-changing. Elin Hilderbrand is a graduate of The Johns Hopkins University and the Iowa Writers Workshop. 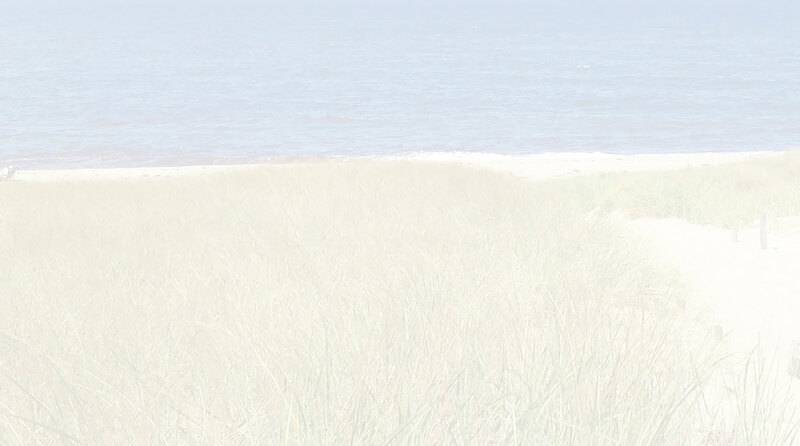 She has lived on Nantucket for 25 years and is the mother of three teenagers. THE PERFECT COUPLE is her twenty-first novel.